Rachel Lissner is a Founding Advisor of Progress Toronto. Rachel is the founder of the Young Urbanists League (YUL), Toronto's largest online discussion group for city building and municipal issues. YUL takes a holistic approach to city building by bringing people across the GTA together to share their experiences and recognizing that one doesn't need to be a professional to be an expert on their city. 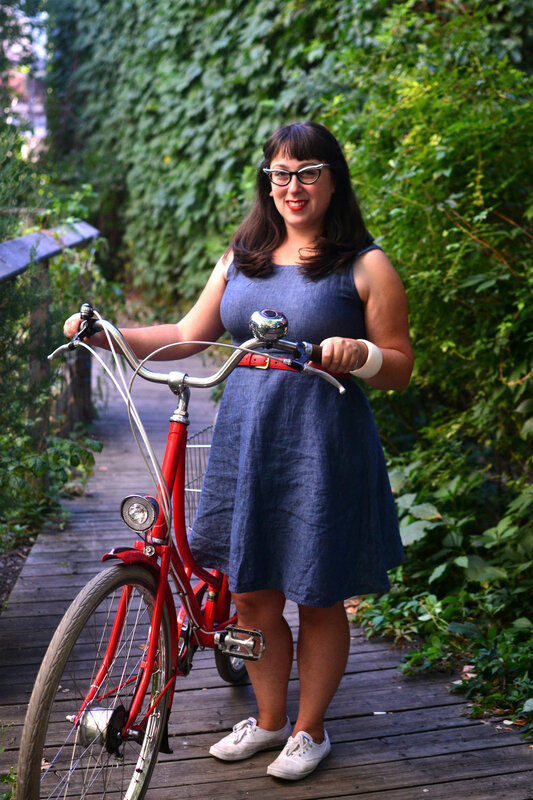 Professionally, Rachel has coordinated programs with Jane's Walk, the Centre for City Ecology, ReelAbilities Toronto, Cycle Toronto, and other civic-minded organizations in Toronto with a focus on community engagement. She has been nominated as a Samara Everyday Political Citizen and for the CivicAction Emerging Leader Award and was a subject of TVO's "Life-Sized City." Rachel has a degree in urban studies from the University of Toronto.